Get your pets something as dazzling and unique as they are! 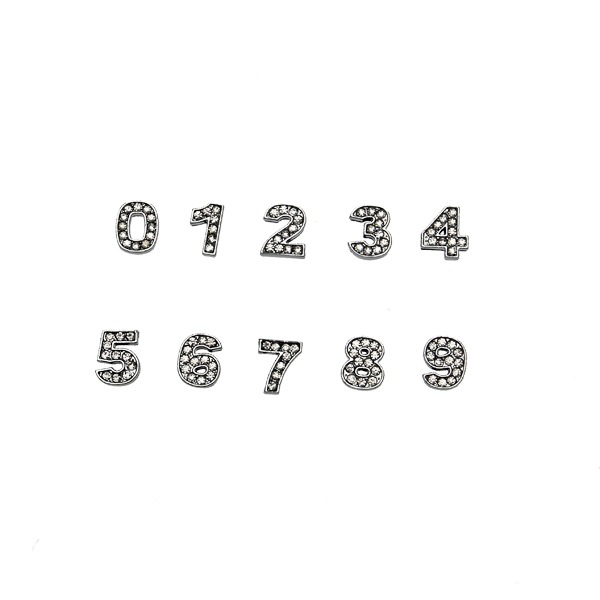 Personalize your pup's dog collar or dog bowl from Cha-Cha Couture with these Personalized Crystal Numbers! 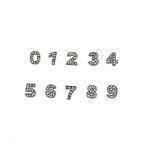 The Personalized Crystal Numbers give an individualized and fun look to a dog collar or dog bowl. These 8mm numbers fit the Foxy Glitz Dog Collars, the Foxy Slide Dog Collars, and the Personalized Stainless Steel Dog Bowls, each sold separately. Wonderful shopping experience. Thank you!